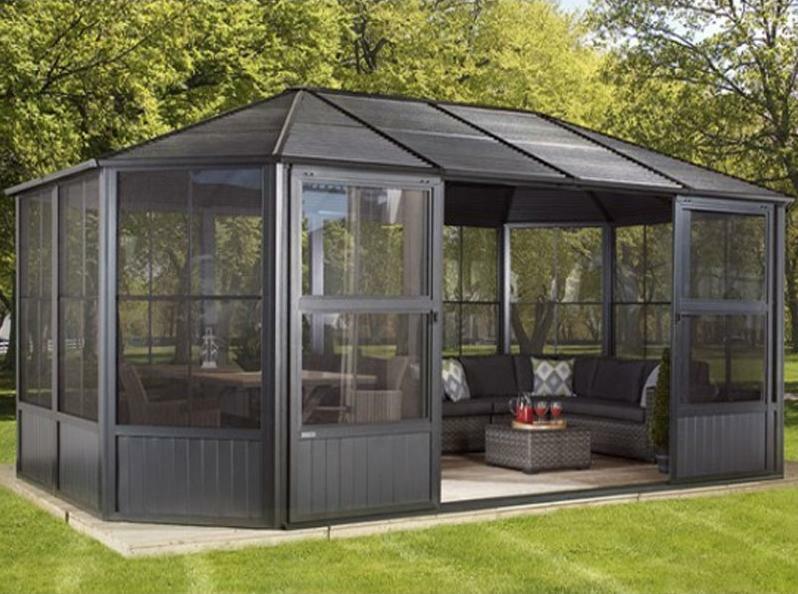 As we say goodbye to summer and welcome September, the idea of a comfortable and functional conservatory is all the more appealing as we cling to summer for as long as we can. The adaptability of conservatories is perhaps their greatest asset, providing the home with an extra space to relax, dine, work or nap. While the weather becomes cooler and the days shorter, now is the time to make the most of your inside/outside room and prepare it for winter, so you can still make use out of it whatever the weather. 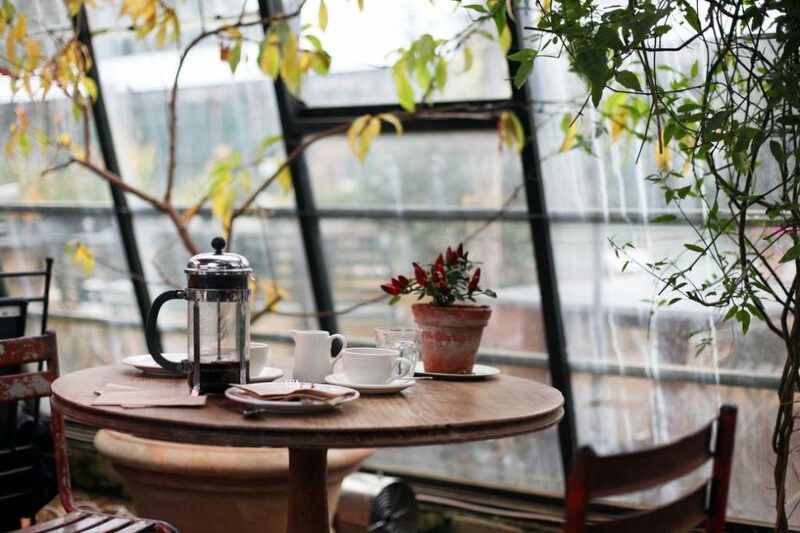 When it comes to reinvigorating this often forgotten space, it can be difficult to get inspired – so in today’s post, we’ll be taking you through a number of ways you can prepare for autumn and winter, designing a cosy conservatory for the months ahead. As essential as the roof above your head, the conservatory flooring you choose will have an effect not just on aesthetics, but on insulation too – so it’s important you opt for the right choice. With flooring needing to be both hard-wearing and easy to clean, tiles are the obvious choice. With an increasingly innovative range of tiles available from today’s tile retailers, there are tiles out there to suit every style and budget. One of these options are ceramic terracotta floor tiles, which provide you with the visual comfort we associate with earthy browns, while retaining the easy-to-clean and durable qualities found in ceramics – making these an ideal choice for the on-trend and practical homeowner. Alternatively, ‘wooden’ tiles are perfect if you want to embrace the natural look without the extra hassle when it comes to cleaning. These wood-look tiles look just as good as the real thing and mimic a range of popular wood species and styles – so consider exploring a more natural look when deciding on your preferred flooring choice. Porcelain tiles are also worthy of a mention, as they offer natural slip resistance, are very low maintenance and are ideal for pairing with underfloor heating due to their heat conducting qualities. 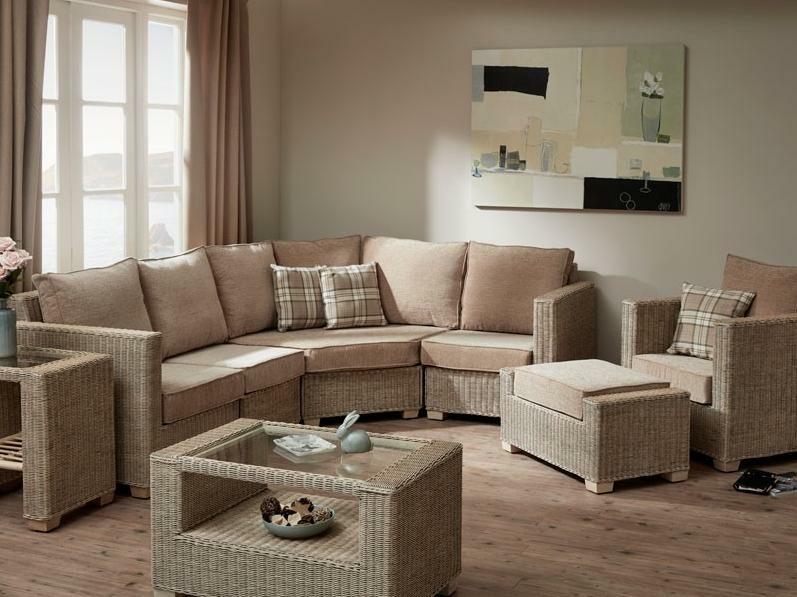 The crux of a cosy conservatory is in its soft blankets and inviting furniture, so make sure you’ve stocked up on suitable furnishings. Adorn your conservatory with luscious cotton throws and cushioned furniture to create a warm, welcoming aesthetic to keep you cosy when the weather turns chilly. Conservatory furniture which incorporates wood or wood-look elements retains the organic element that highlights this room’s best feature – its ability to work as a middle-ground between the garden and the home. 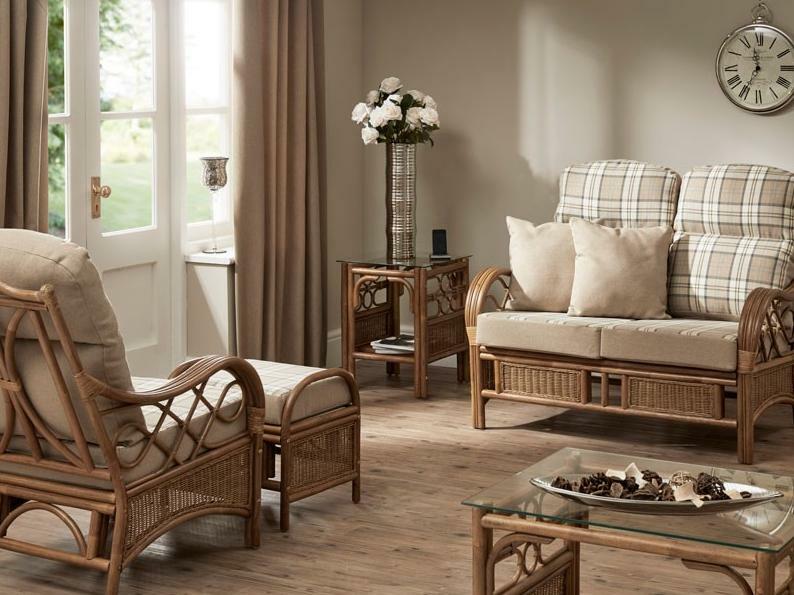 We strongly recommend you view our massive range of Conservatory Furniture and Accessories in a number of different styles for you to choose from. 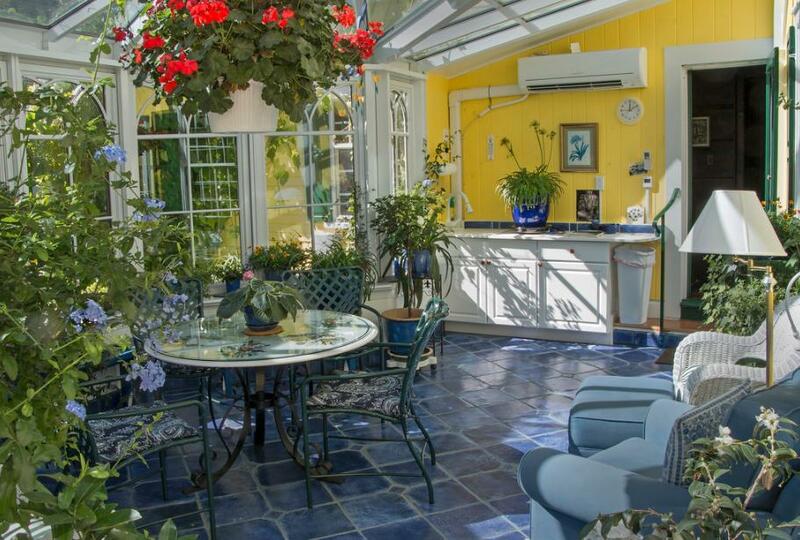 With conservatories linking the garden to the home, these rooms look best when they combine elements of both spaces. With the soft furnishings of a home interior present, the best way to bring balance to this indoor/outdoor room is to introduce an injection of foliage in the form of plants, flowers or even by growing fruit and veg. Plenty of plants thrive in the often erratic temperatures associated with British conservatories, and if you want to achieve a particular level of humidity, modern glazing techniques can keep temperatures consistent and stable. Keep in mind that different plants are best used in different environments. For warmer rooms, we’d recommend opting for Cycas, olives or palms – while unheated conservatories are best used to grow hardier fruits like lemons, limes and grapefruits, and exotic plants like Brugmansias, Clivias and Aspidistras. Bigger plants can expand the space while smaller plants add pleasant texture and interest, so consider adding a mix of plant types for the best effect. 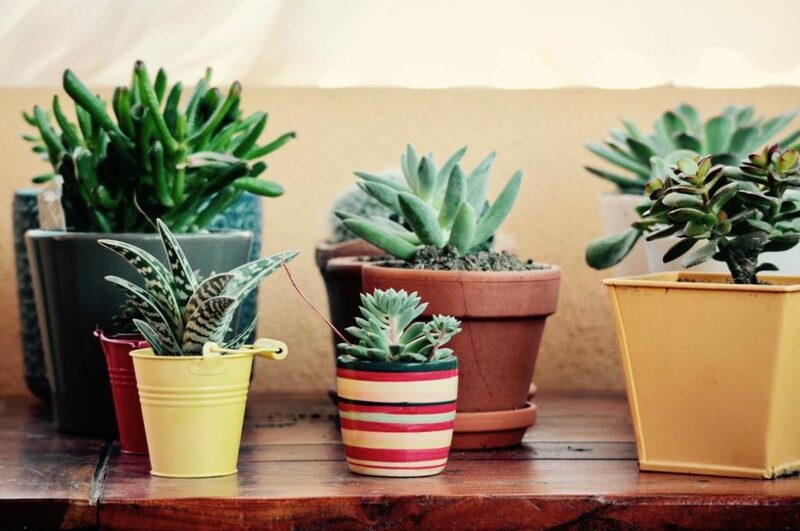 Whatever plant you choose, make sure you tie it into your overall aesthetic with a stylish pot to round off the look. 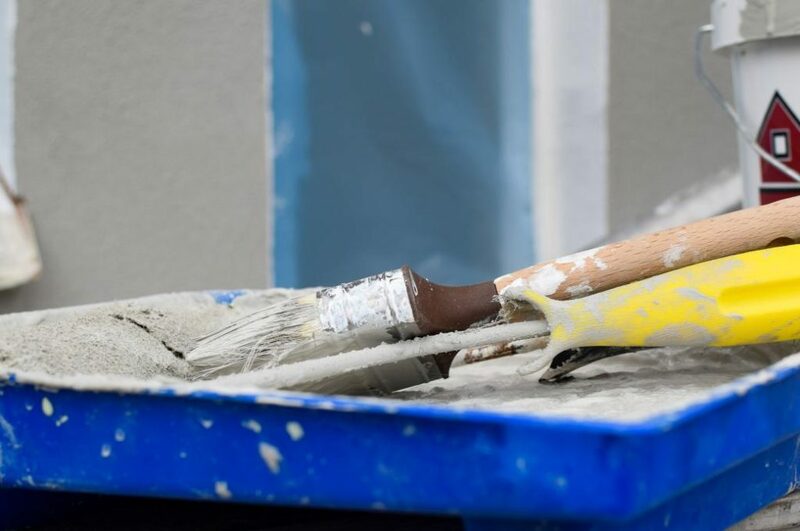 A fresh lick of paint is perhaps the quickest way to implement a quick room revamp, offering the chance to develop or completely switch up the intended aesthetic of a room without breaking the bank. A cosy colour palette will utilise neutrals across the largest surface areas, complementing this with pops of brighter colours throughout. One way to go could be to paint a light shade of magnolia across the majority of your conservatory’s walls, and then opt for a wallpaper mural incorporating botanicals or a repetitive pattern on one wall for an eye-catching focal point. Jewel-inspired colours like purple, green and red can create a warm and wintery vibe too, and when coupled with throws, chair cushions or curtains, this can create an exciting burst of colour to brighten up those dull winter days. While conservatories can operate as the centre of the home during the day and be enjoyed by the whole family, as night falls, chillier temperatures often send family members further indoors – meaning your extra space isn’t achieving its full potential. If blankets aren’t doing the job, consider investing in a mobile heater that you can store away during the day and bring out when needed. 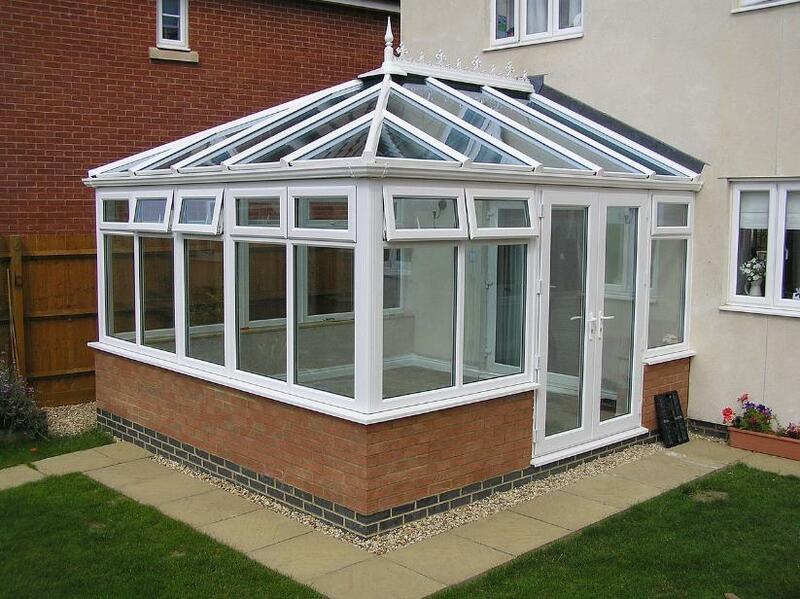 This way, the family can enjoy your conservatory during the day and night – all year round. previous post: New Year – New Conservatory? next post: Garden Structures – plan now for 2018!